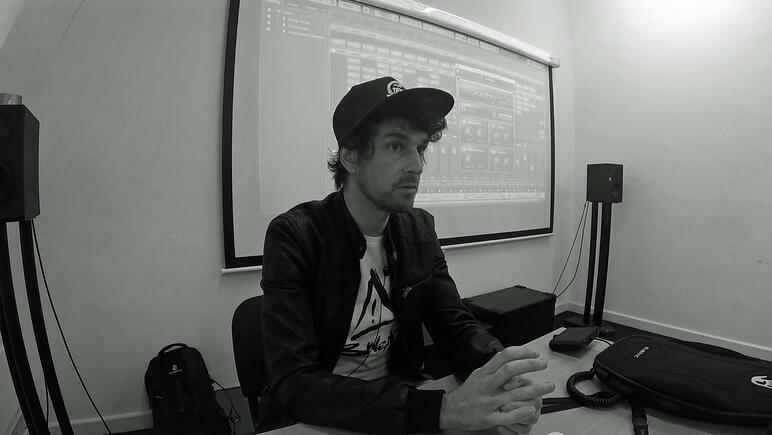 Recently at dBs Music Plymouth, Drum & Bass DJ and producer, Erb N Dub returned for another guest lecture and production masterclass. Below you can check out the video where he demonstrates his various techniques and tricks behind his latest single in collaboration with Krafty Kuts, Dynamite MC and Example. If you're interested in learning from the pros and taking your music to the next level, take a look at the degrees and diplomas dBs Music offer. 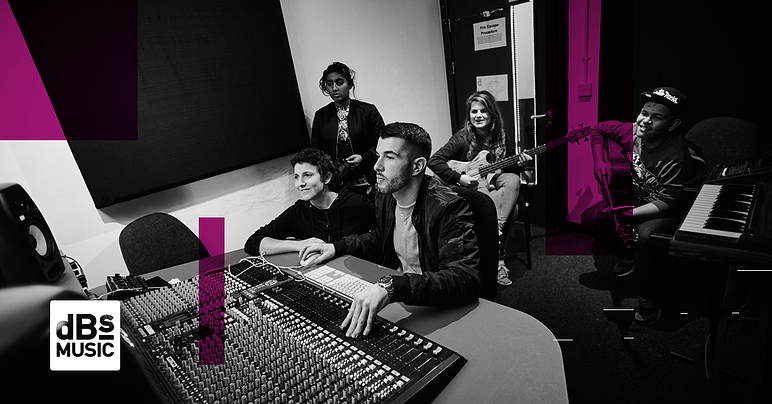 With campuses in Bristol, Plymouth and Cornwall and courses on offer for ages 16+ dBs Music can help you fulfil your potential. Contact our admissions team and find out how you can choose our diploma courses instead of A-Levels or to get access to our full BA (Hons) degree courses.